The Audi A1 is the smallest car in the German brands range. As well as being fun to drive, it has many impressive features. It’s an ideal city car – cheap to run and not to big. The build quality is great, as are the high tech engines and the interior. If you are in the market for a premium badge car, this may be the one for you. 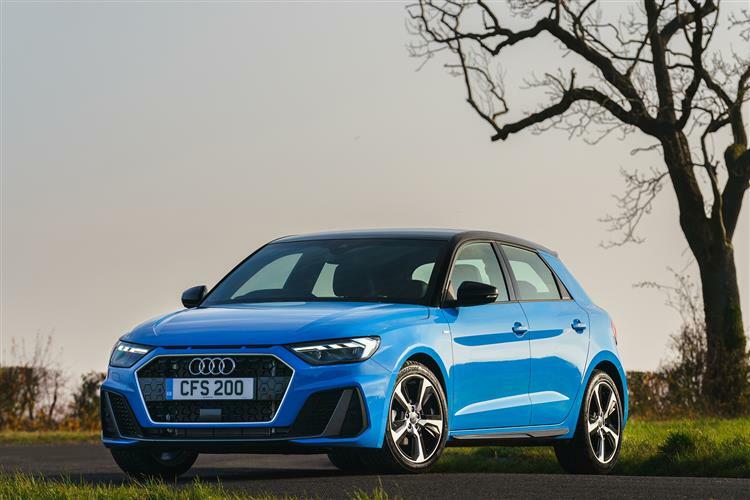 Take a look at our great Audi A1 lease deals below.